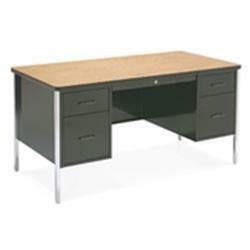 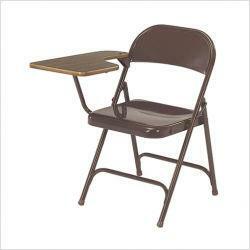 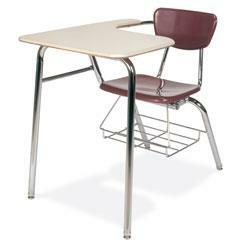 A&M Furniture & Equipment is your go-to source for classroom and office desks to meet your specific requirements. 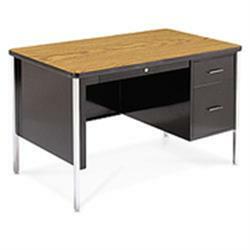 Our desks come from the most trusted names in church, office, and school furniture manufacturers in California and the US including Hon Company, Virco, and National Public Seating. 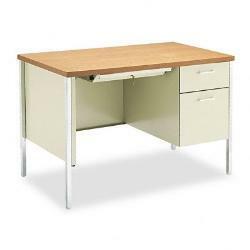 We carry a wide selection of desk models, ranging from traditional designs to contemporary. 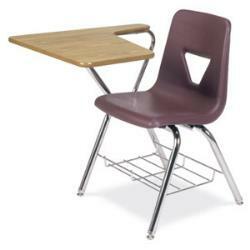 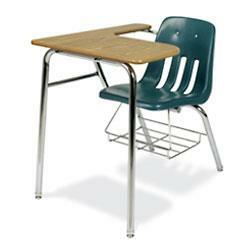 All our desks have been designed for safety, comfort, durability, and efficiency. 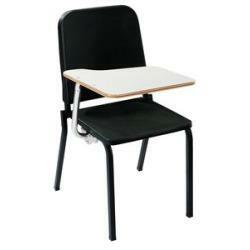 The legs are made of sturdy steel or metal, and surfaces come in laminated wood or hard plastic. 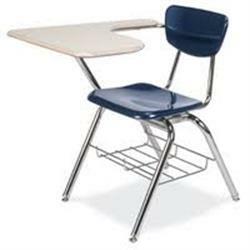 They come in a wide range of sizes to accommodate various needs, but each one provides plenty of room for writing, reading, coloring, and other activities.